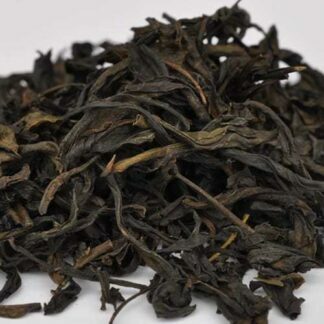 Indian Arunachal Black Tea: orthodox organic. Complex raisin and chocolate notes. To the north-east of Assam, Arunachal Pradesh is the most northerly of India’s 29 states. Grown in a garden blessed with rich soils and a bio-diverse environment. It has a long wiry leaf having a rich woody/fruity aromas. In the cup the liquor is deep bronze. On the palate it is smooth, complex with raisin and chocolate notes. 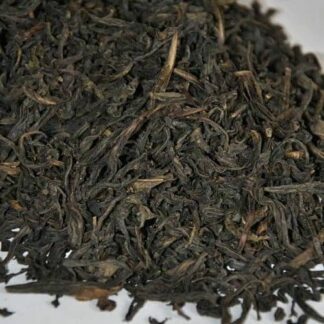 Indian Arunachal Black Tea Organic: Complex raisin and chocolate notes. To the north-east of Assam, Arunachal Pradesh is the most northerly of India’s 29 states bordered by China, Myanmar and Bhutan. 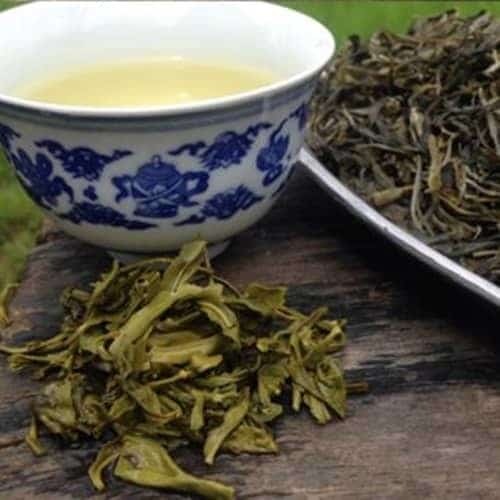 From the ‘land of dawn-lit mountains’ comes this beautiful organic orthodox tea. 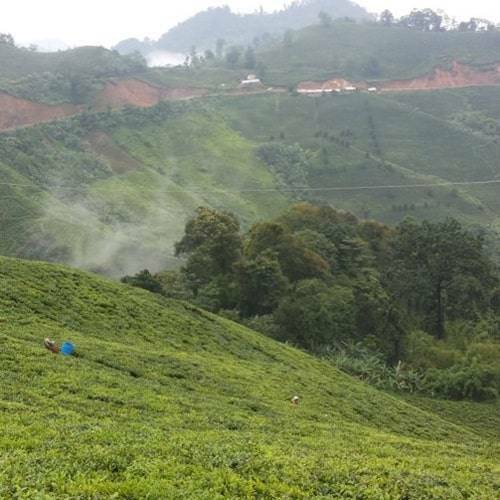 Arunachal Black tea is grown in a garden blessed with rich soils and a bio-diverse environment. 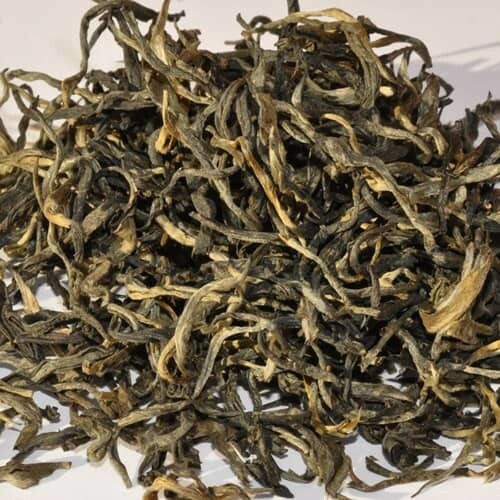 It has a long wiry leaf having a rich woody/fruity aromas. In the cup the liquor is deep bronze. On the palate it is smooth, complex with raisin and chocolate notes. Very satisfying and will certainly get you hooked. Use one heaped teaspoon per cup with freshly boiled water and infuse for five minutes. Drink with or without milk. 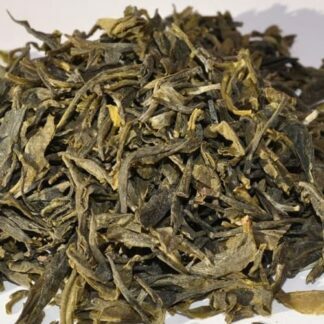 See also our organic Indian Arunachal Green Tea. 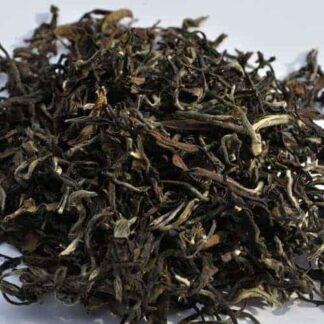 Arunachal Black tea has been chosen for its distinctive, balanced flavour, aroma and appearance. 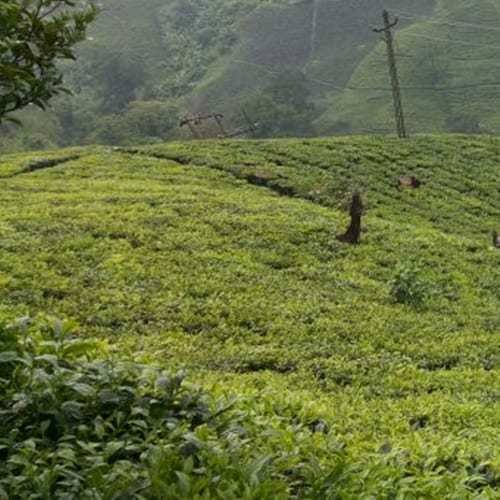 Our tea is carefully sourced from long-established shippers. 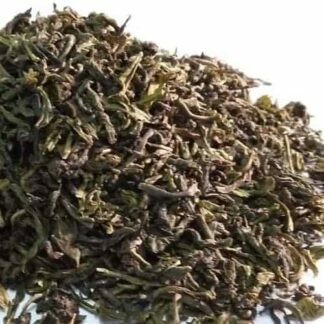 We can therefore guarantee the quality and origin of each tea and that it conforms to UK food and drink health regulations and our own demanding grading requirements. There are generally several packing options to choose from. These are 60 grams, 125 grams and 250 grams, the default being 125 grams in a packet. Our tough resealable packets contain a moisture barrier to ensure freshness is maintained and are specifically designed for tea. Alternatively, you can select a tin caddy for your tea. These square, silver coloured caddies have hinged lids. Again, 60 gram, 125 gram and 250 gram options are generally available as options which can be selected from the drop-down list. Packets and caddies have full-colour labels.